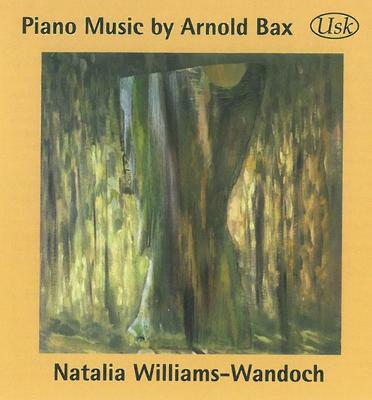 The repertoire on this album consists of previously unrecorded piano works by Arnold Bax. The selection includes some of his earliest compositions (Two Hungarian Dances from Clavierstuecke, 1897-98, and Sonata in D minor, 1900), two poems for piano in his mature style, written when the composer was in his early thirties, and a sonata-pastiche composed later in life, probably as respite from large-scale orchestral works. What do you want to know about Piano Music by Arnold Bax?